For those who are just beginning to type, they are often interested in the answer to the question, “what is an average typing speed?” The average typing speed is 36 words per minute. Typing speed is usually measured in words per minute, but as most people have noticed, words have different lengths. Depending on your profession, you may need to type longer words than in other professions. For example, if you’re a legal typist, you’re probably typing longer words than most people do. For this reason, the best way to measure typing speed is in characters per minute. The average typing speed, in this case, is about 187 characters per minute. What’s a good typing speed? 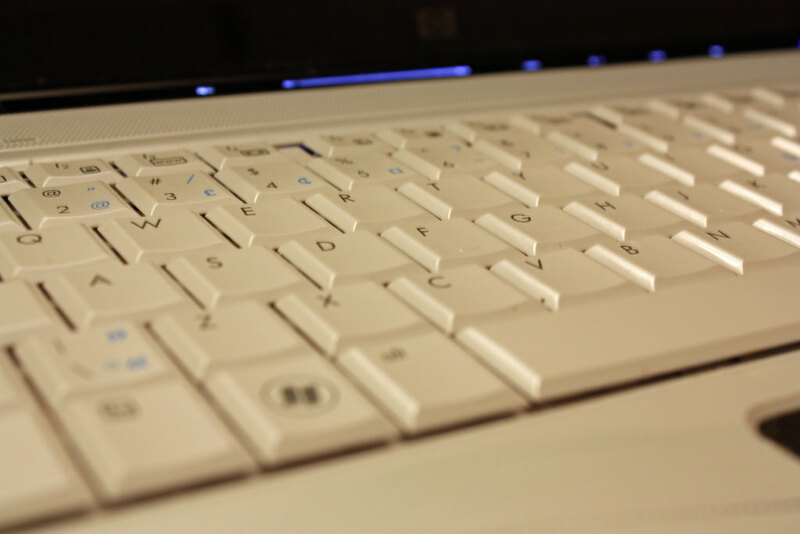 A good typing speed for most people is 40 words per minute or over. This would give you a word count of 2400 words per hour if you could sustain the pace for sixty minutes. There are people who can type a whole lot faster than 40 words per minute. If you’re a professional typist, you can probably type 75 words per minute, and maybe even more. What’s the world record? Believe it or not, it’s 150 words per minute, and that was measured over a sustained period. When given a shorter time frame, our world-record typist could reach a speed of 212 words per minute. In other words, she can type much faster than most people can talk. Have a good keyboard: Improving your typing speed takes practice and good equipment. If you have to hammer certain keys a few times before they registered, it’s obviously going to take you longer to type than if you have equipment which performs well. If you spend a good portion of your day on the computer, it’s worth investing in a good keyboard. Posture is important: You may find that you need to alter the height of your chair to get into a correct typing posture. Experts say that you should be able to sit up straight and that your elbows should be bent at a 90-degree angle. Your wrists can rest lightly on the table, but don’t put weight on them. When your fingers hover over the ‘home row’ – the middle row of letters, they should be slightly bent. Use your keyboard shortcuts: Copying, pasting, undoing or finding a word in your text can easily be done with a few simple keyboard shortcuts. There’s no need to use your mouse. Since your fingers are already busy on your keyboard, learning your shortcuts will help to save you time. Practice, practice, practice: Practice, as they say, makes perfect. So the more you practice your touch typing, the faster you’ll get. Spend half an hour to an hour on practice every day, and you’ll be amazed at how quickly your typing speed can improve! Take your time: It’s worth taking your time to learn accuracy rather than rushing to complete as many words per minute as possible before returning to correct them. Corrections take up time, so getting things right the first time around will help you to improve your overall speed. You’ll still have to check your work, but if you follow the rules of touch typing and keep your eyes on the screen, there shouldn’t be much to correct. Improving your typing speed will make you more productive and will help you to capture your thoughts before the inspiration disappears. I don’t think this is correct. I type 35 words per minute and I’m the fastest in my class. I can’t be below average if I’m the fastest in my class, so this much be wrong. You should correct your information to reflect this new information. You can’t base that off of a small, imbalanced sample, in which the statistics would be void. I’m not the fastest typer in my class, but I average around 90-100 wpm. You may not think it’s correct, but you’d be wrong. Just because you happen to be the fastest in your class doesn’t mean that you must be higher than the average speed overall. 35 words per minute as a typing speed is rather slow. I type 70 words per minute and I’m one of the slowest in my class. How many characters do you type per minute? I wish I had spent more time when I was younger learning how to properly touch type. I would be so much more productive if I could type properly, but I have to look at the keys to type. I may have to go back and learn. It would increase my productivity soooooo much, but it takes o long to learn. Becoming proficient at typing is one of the skills that will greatly benefit you in the future no matter what profession you choose. There are always papers that have to be written and correspondences that have to be done, and the better you are at typing , the more productive you will be. It’s worthwhile spending a good amount of time practicing this as it will pay off immensely over your lifetime. I wish that I had learned to type better when I was younger. I had plenty of opportunities to do so, but I never took the time to really learn how. To this day I have to look at the keyboard when I type which makes my typing a lot slower than most people. I would be so much more productive if I had learned how to touch type when I was younger. If you have the opportunity to learn to type while you’re still in school, take the opportunity to do it. I wish I had. Why is everybody so concerned about typing speed? Shouldn’t we be more concerned about typing accuracy than the speed? You may be the fastest typist in the world, but if you aren’t able to spell the words correctly that your typing than the speed doesn’t matter at all. I think it’s ridiculous that everybody is so hung up on typing speed when they should be concerned about typing accuracy. Great! Well, I’m not a professional typist, but my wpm are actually around 75, so that’s good to hear. Yeah, I just really like computers and typing, but I think that sometimes they don’t believe me on my resume. Well, it’s good to know about where I stand in this aspect. If you practice, your typing speed will improve. Also, after you get to know your keyboard you will not have to look at the buttons anymore which will also help improve your typing speed. That’s the most important thing: practice! The more you practice, the faster you will get. I have practiced a lot so I’m much faster now than I was when I first started. Anyone can become a fast typist! 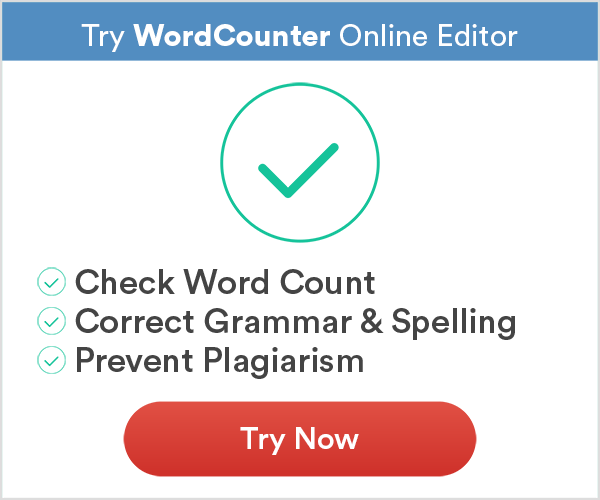 I think the word counter is awsome! Not everyone types the same speed due to some factors. Yes you can improve your speed and you surely do if you type every day because it gets easier and you get better at it. You need to practice to improve your typing speed that is definetly a fact.